The file Hello Neighbor Mixed House Mod v.1012018 is a modification for Hello Neighbor, a(n) arcade game. Download for free. 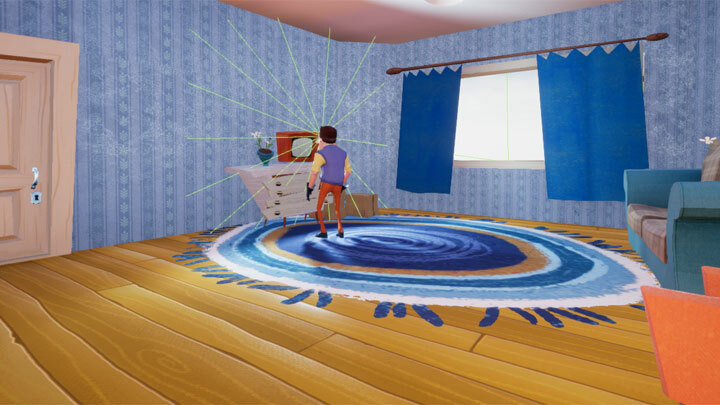 Hello Neighbor Mixed House Mod is a mod for Hello Neighbor, created by Miko³aj Kraj. This mod is Mix of house from 3 versions Prototype,Pre-Alpha and Alpha 1.